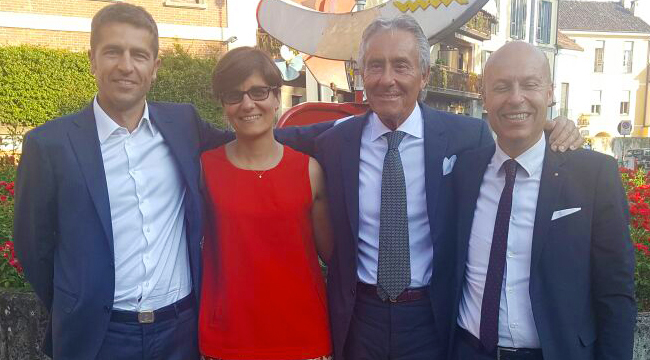 “Thanks to the input of Getronic in Zucchetti Group we will be able to offer the best available solutions on the market in the vehicle security segment, and become the main player for homes and offices safety, with the reliability of the largest Italian IT company” says Nicola Lavenuta, CEO and cofounder of Macnil with Mariarita Costanza, Macnil CTO and expert in digital innovation. “Italy is one of the world’s countries with more vehicle black boxes installed on board (about 3 million) – continued Nicola Lavenuta – this outcome advantages both insurance companies who use our devices for anti-fraud purposes, and drivers rewarded with important discounts on vehicle (fire and theft) insurance and innovative services for the management of vehicle maintenance. Finally, our new 2.0 GT black box generations are equipped with a safety camera warning, tutors and t-red which indicates the speed limit and allows the driver a more relaxed driving with less infractions and accidents”.